In terms of behaviors with dangerous health outcomes, smoking is public enemy number one. It’s drilled into kids’ heads from an early age, as anti-smoking campaigns and vigilant parents harp on the dangers of “cancer sticks.” But a new global study published in The Lancet finds that poor diet is responsible for more worldwide deaths from non-communicable diseases than smoking. The study, funded by the Bill & Melinda Gates Foundation, examined health data from adults in 195 countries from 1990 to 2017, examining their consumption of 15 dietary components. The researchers concluded “the leading dietary risk factors for mortality are diets high in sodium, low in whole grains, low in fruit, low in nuts and seeds, low in vegetables, and low in omega-3 fatty acids.” Each of those factors alone is responsible for 2% of global deaths. Dietary risks accounted for 11 million deaths worldwide in 2017, the study found, with cardiovascular disease ranking as the leading cause of diet-related mortality. Egypt had the highest rate of diet-related mortality, while Japan had the lowest. So, what’s to be done? 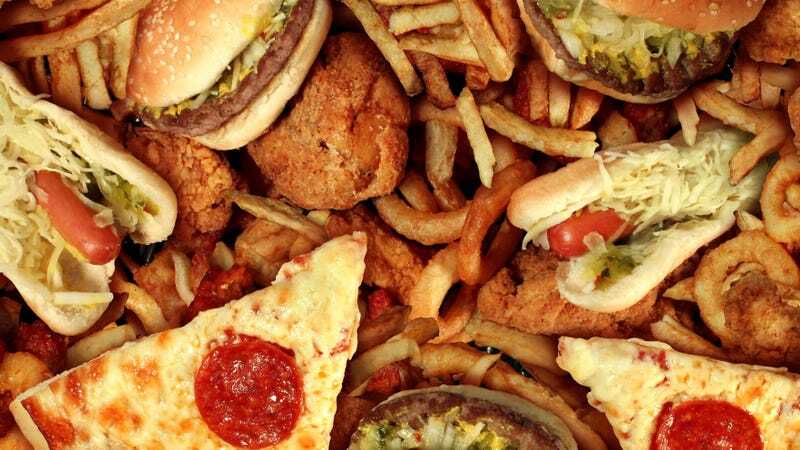 The researchers note existing campaigns to inform the public of the risks of high-sodium foods as well as country-wide bans on trans fats haven’t had a global impact on the number of deaths related to suboptimal diets. Given the high human cost of poor diets, the study calls for “extensive changes in various sectors of the food system at the global, regional, and national levels.” Or, put in more pedestrian language, telling people not to eat salty foods and to include more whole grains on their plates isn’t sufficient. Systemic changes in global agriculture and food production will be required to have any sizable effect on these 11 million annual deaths. Researchers hope the wide scope of the study will help spark further ideas for large-scale nutrition and dietary improvements.